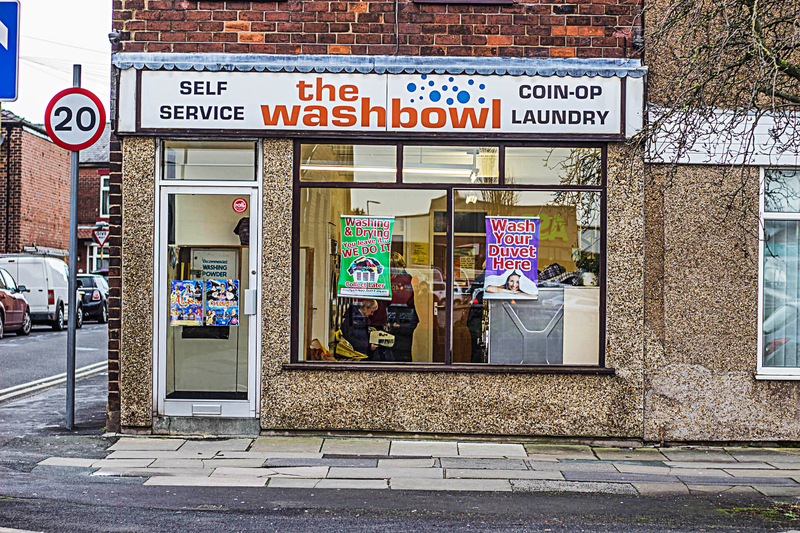 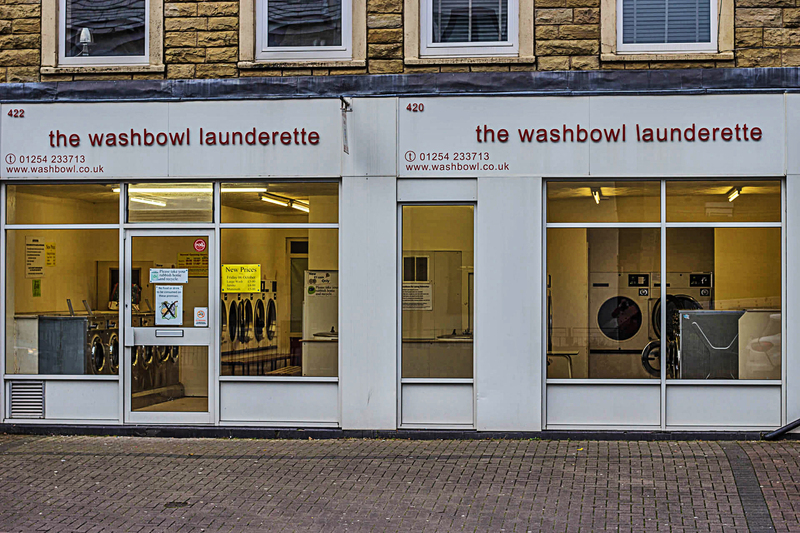 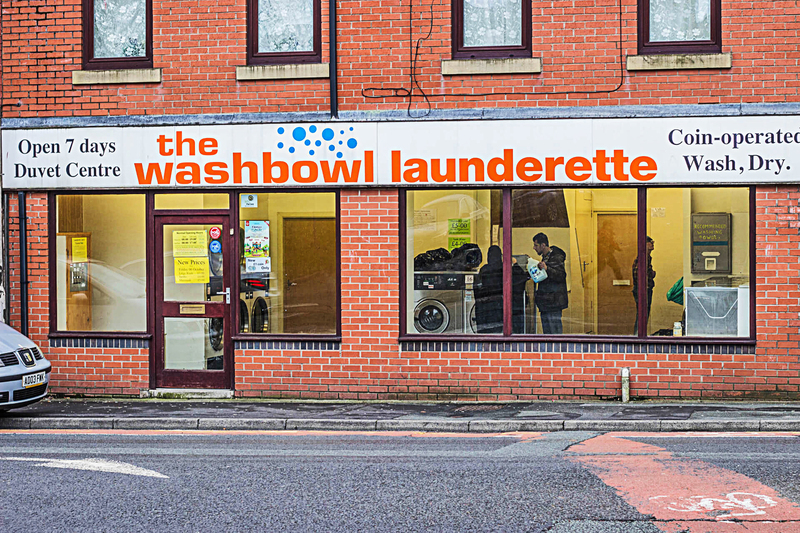 With 7 shops located in various parts of Blackburn, you are never too far away from a Washbowl. 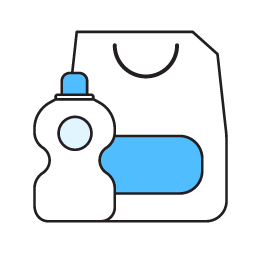 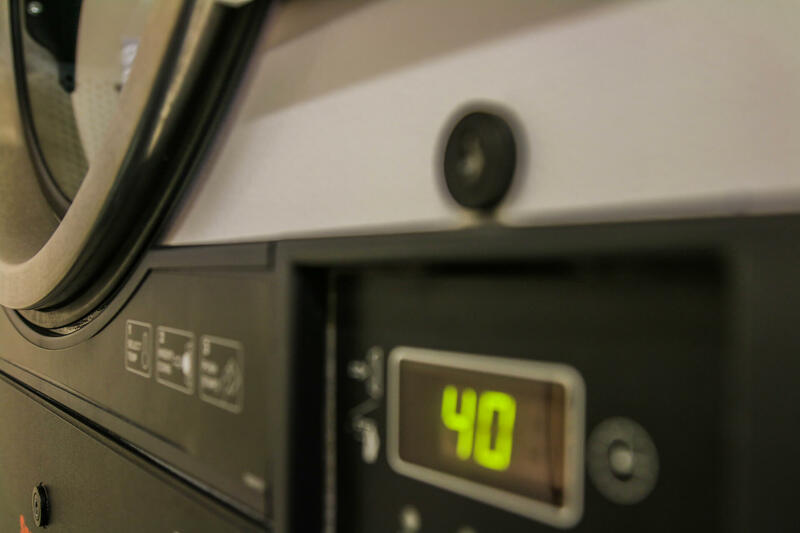 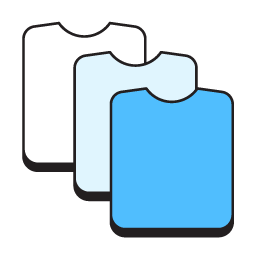 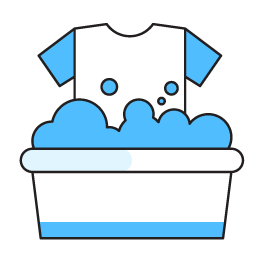 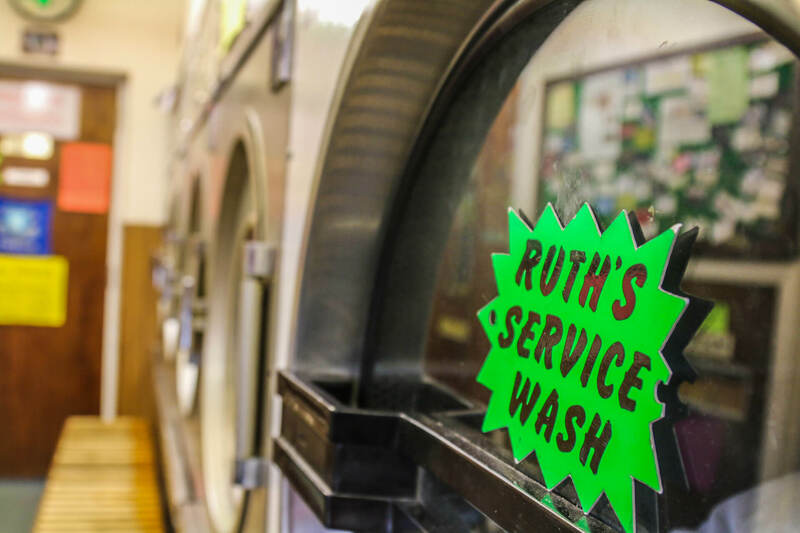 Service washing is available at both locations upon request with the shop managers. 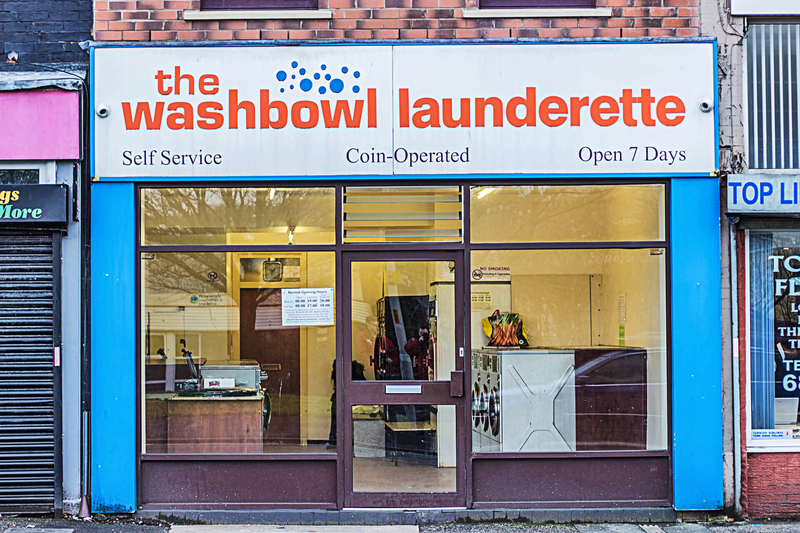 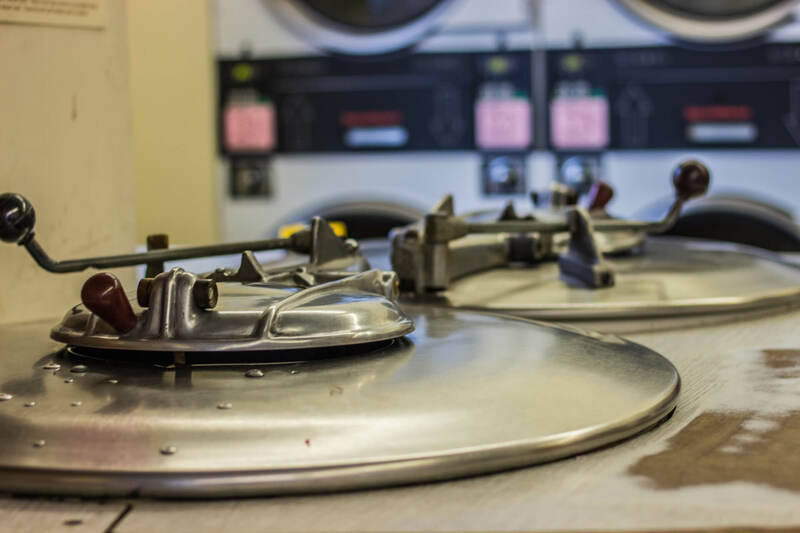 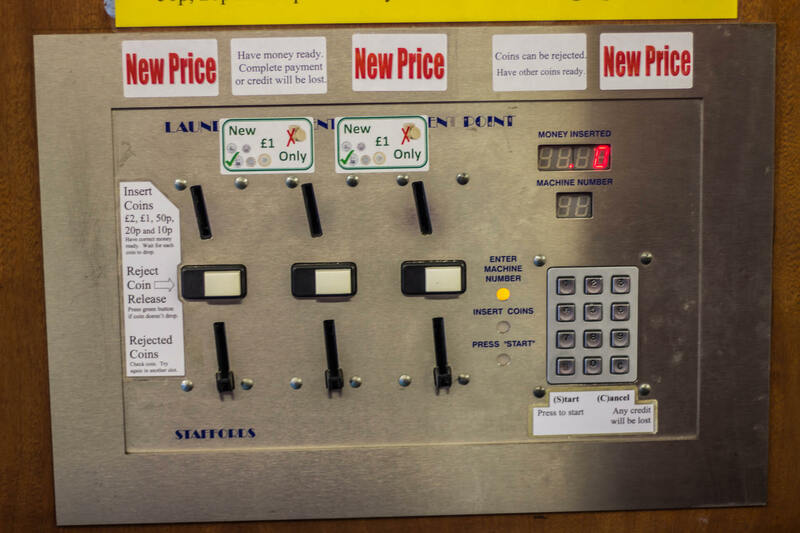 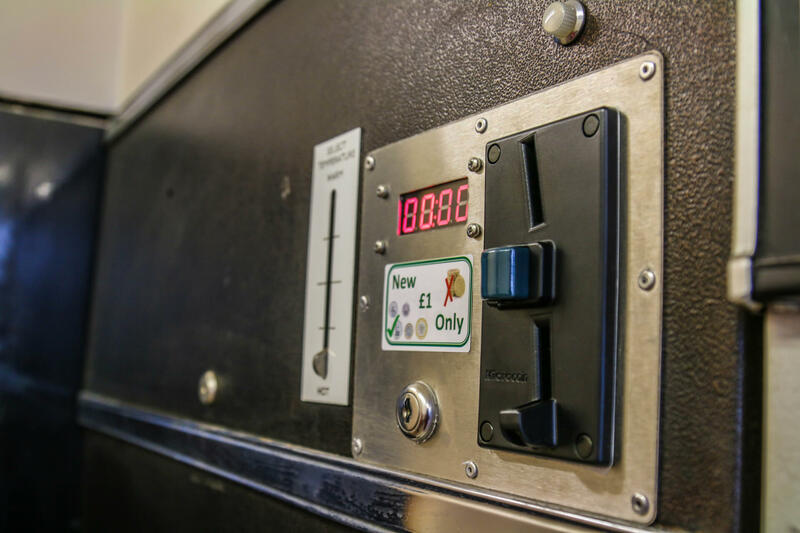 Sit and watch your washing spin clean or tumble dry at either of our two shops.